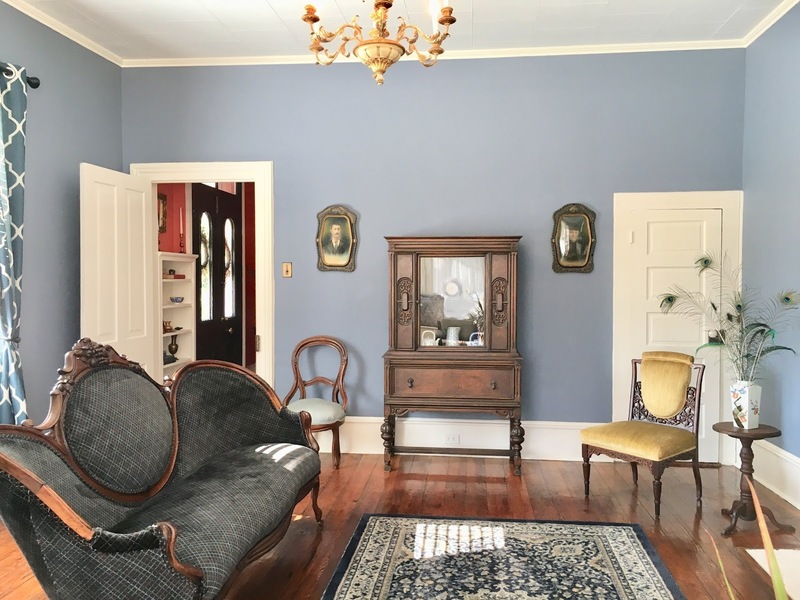 The Circa 1882 Keen-Bostian House is For Sale! 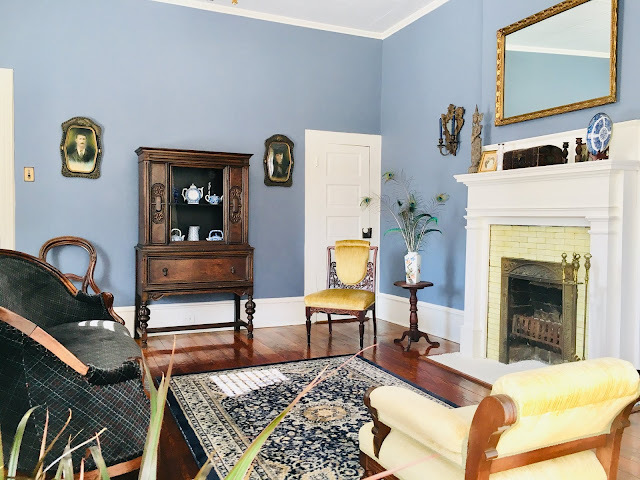 The circa 1882 Keen-Bostian House, in the Brooklyn South Square Historic District of Salisbury, North Carolina is for sale! 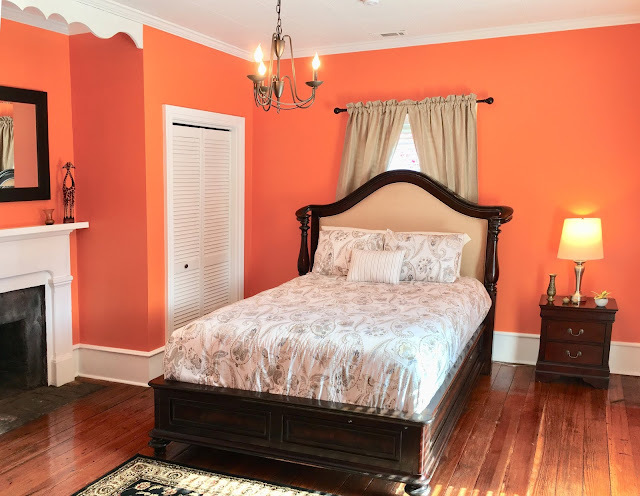 This historic Victorian home not only offers vintage charm, but comes with a new roof, newly painted interior, newly painted exterior trim, and a newly fenced and landscaped yard with pergola-covered deck. The three (or 4!) 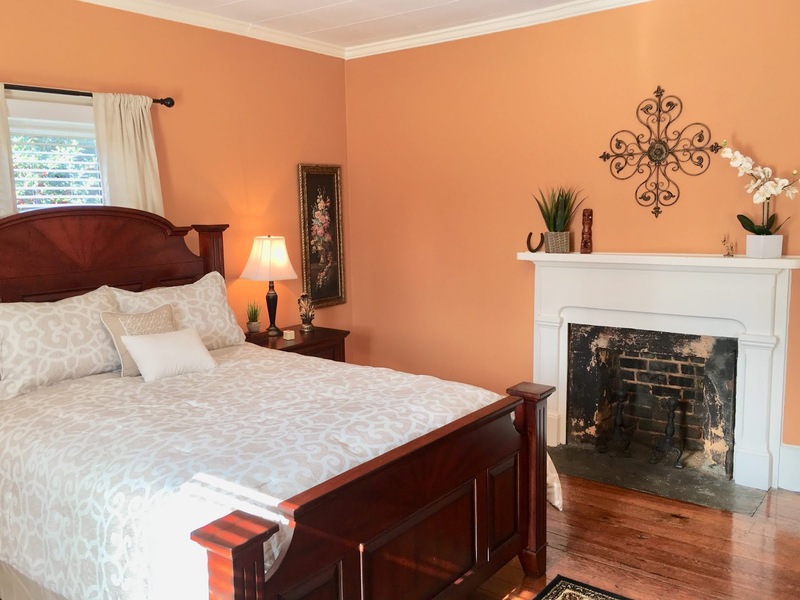 bedroom home is updated with TWO new HVAC units, energy efficient windows, and vinyl siding! 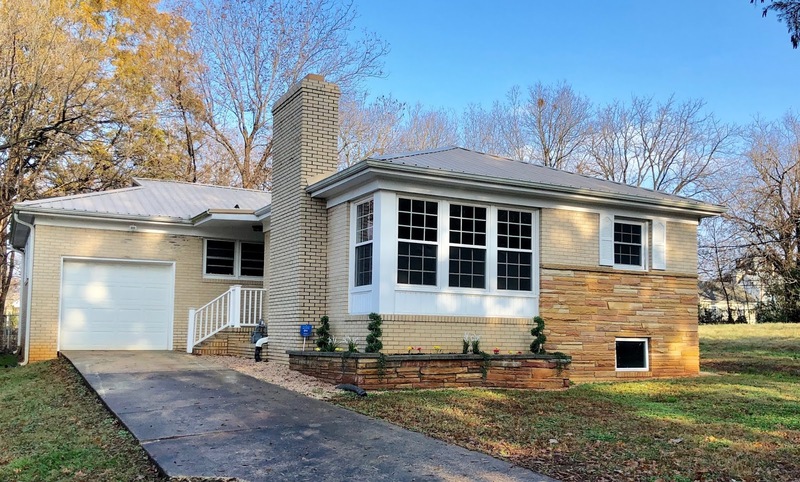 This 2608 square foot home is eligible for City of Salisbury Historic Preservation Grants and NC Historic Tax Credits for exterior improvements. In a neighborhood known for it Civil War history (and on the Civil War Trail), the Keen-Bostian Home is within walking distance to Salisbury's award-winning downtown featuring an array of wonderful restaurants, three community theaters, museums, breweries, shops and new dog park. Welcome to 328 East Bank Street! The residential architecture of Brooklyn South Square is predominately Italianate, with bungalows and pre-Civil War homes in between. During the late 1880s and early 1890s, late Victorian styles began to replace the Italianate as the district's most dominant architectural style. Therefore, dwellings built during this period often exhibit an interesting combination of elements typical of both stylistic categories. An example of this combination is the Keen-Bostian House at 328 E. Bank Street built ca. 1882, with a symmetrical facade with slightly projecting two-story entrance bay, decorative brackets and porches featuring turned posts and balustrades. 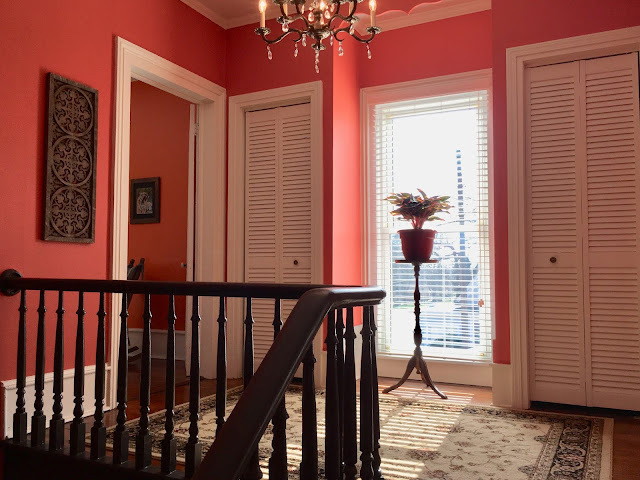 328 East Bank Street is characterized by an eclectic character featuring a triple-A roof accentuated by bold decorative brackets, a symmetrical composition featuring projecting, bracketed eves, and molded lintels with swag design. This eclectic character is further enhanced by a pedimented portico with turned posts. A difference in the configurations of the first floor windows and the windows on the first floor side bays and the second floor indicates that the house may have originally been a one-story dwelling and later expanded to two-stories. 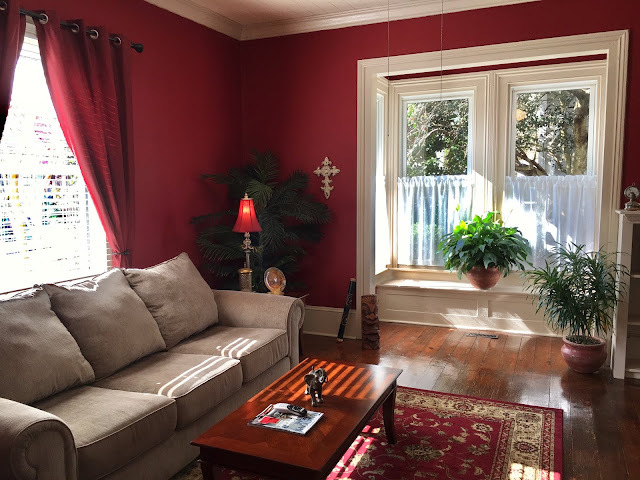 The first floor features six over six double hung windows while the first floor bays and second floor feature four over four windows. 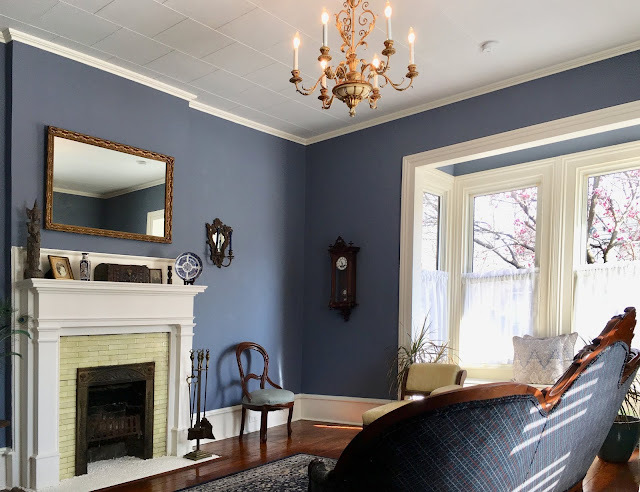 This difference may indicate that the present appearance is the result of an expansion and remodeling effort which took place about 1885 after the original one-story dwelling was built. A gambrel roofed rear section was added, according to Sanborn maps, between 1913 and 1922. The exciting eclectic character which characterizes its exterior is continued on its interior by a combination of handsome mantels and stair. 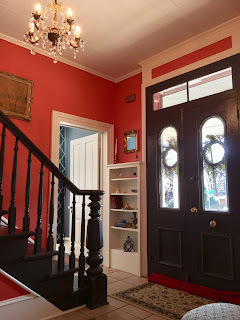 Through the handsome French exterior front doors, with transom and arched windows, soft beige ceramic tile floor leads from the warm and welcoming foyer, which features the handsome open-string stair with massive turned newel and turned balustrade, down a wide center hall past (2) formal parlors that retain their original plank wood floors, refinished to a warm glow. 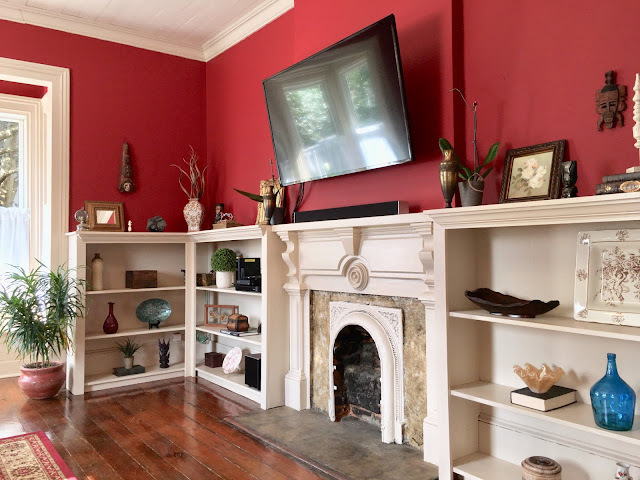 In the deep pomegranate red parlor, built-in shelves flank the original Italianate-influenced mantel with carved posts, a wide shelf supported by heavy molded brackets, and a frieze containing a round molded medallion within a keys toned arch. 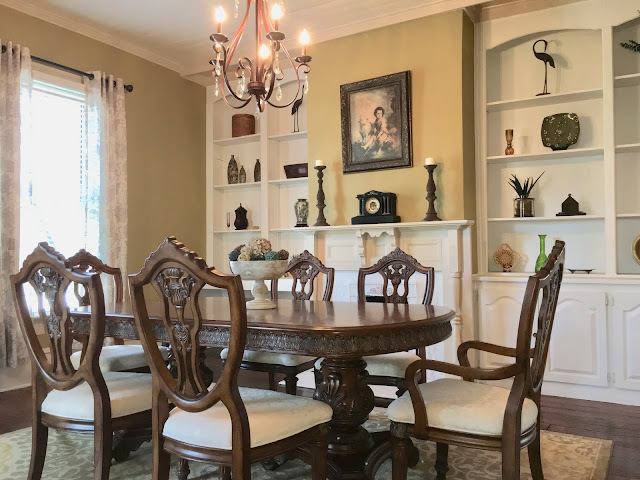 The formal dining room offers floor-to-ceiling built-in shelving as well, flanking another fireplace mantel influenced by the Victorian style, is done in a more fanciful appearance with turned posts, paneled frieze and a light shelf supported by a heavy molded bracket. Off the dining room, a sweet pergola-covered deck offers opportunities for al fresco dining. A sophisticated kitchen glows warmly with dark wood cabinetry and black appliances. 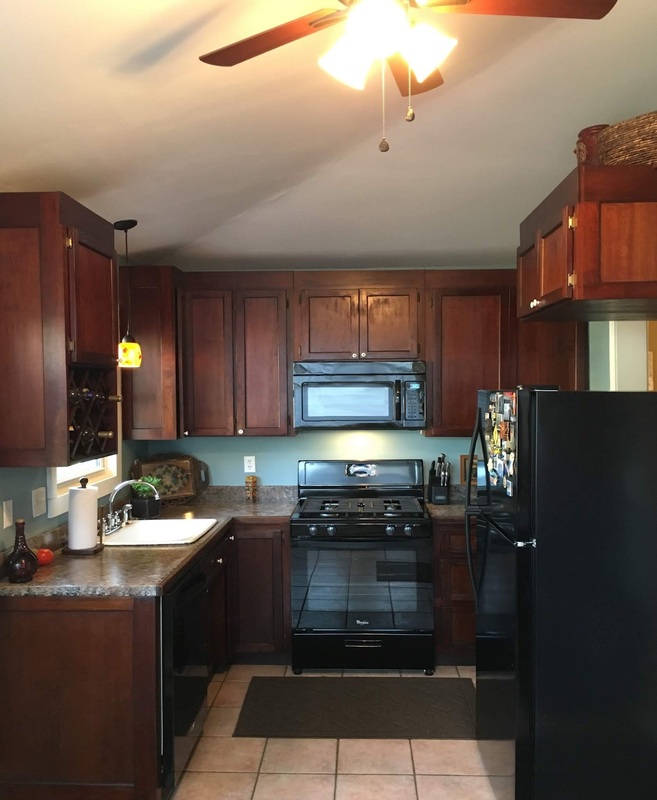 A large built-in hutch adds extra storage and counter space. 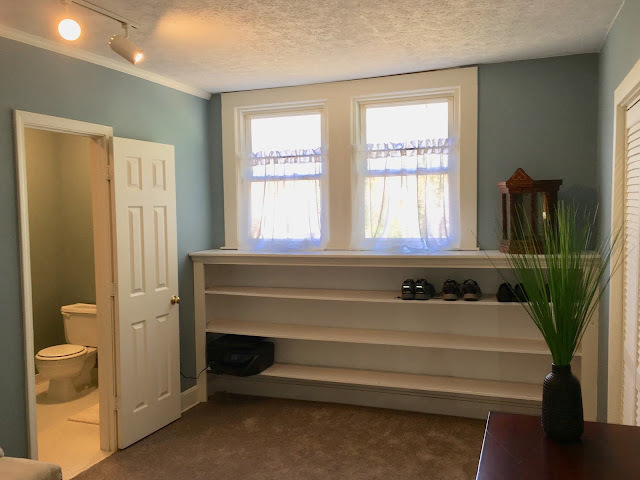 A first floor bedroom resides along the hallway. A pretty full bath with floor-to-ceiling white ceramic tile and a first floor laundry nook complete the main level. 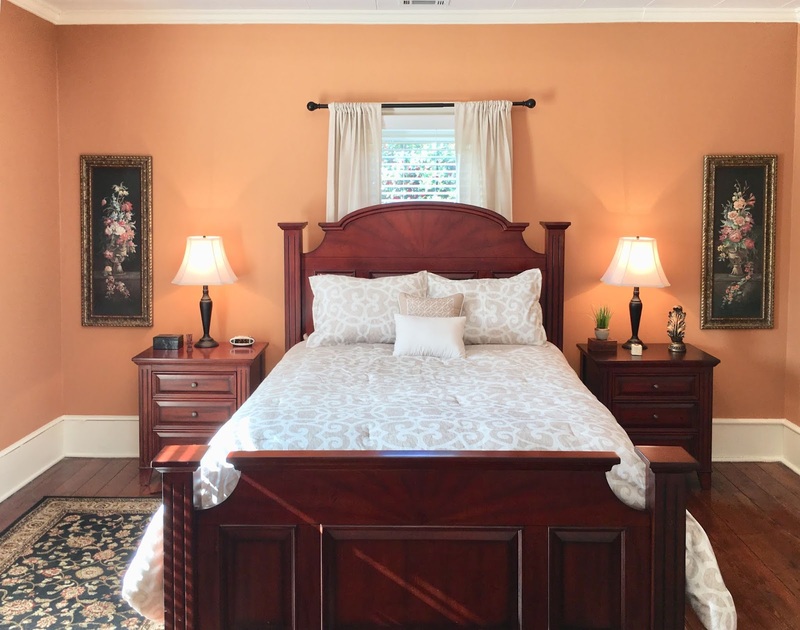 Up the original staircase, a sunny landing greets flanked by two beautiful bedrooms greets you. 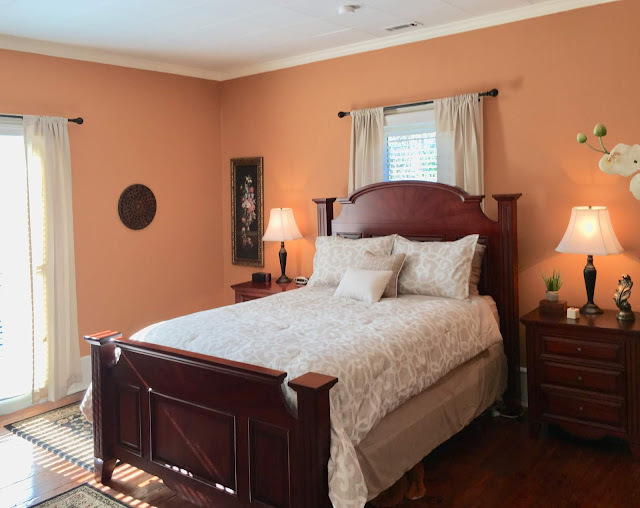 Each bedroom features original coal-burning fireplaces with streamlined mantels with simple posts, arched openings, and heavy shelves. Outside, the current owners invested in wonderful picket fencing to surround the back yard, now landscaped with flowering shrubs, perennials and pathways. A storage shed to the rear of the property makes a fine focal point. 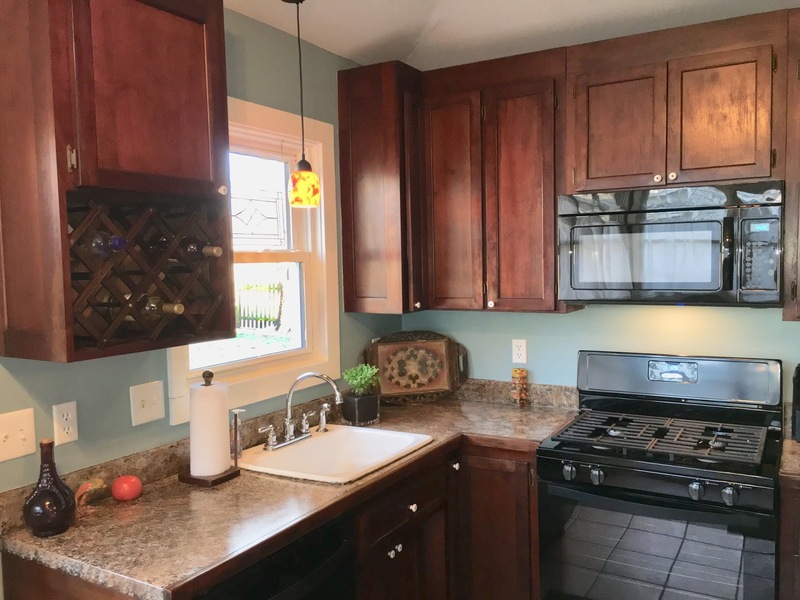 This wonderful Victorian home is priced under $200,000, is updated and immaculate....and ready for YOU to move in and make it your own. The time is now to call or text Realtor® Greg Rapp to see this fine home for yourself. Greg has successfully represented an unparalleled caliber of historic residential and commercial architecture and numerous properties listed on the National Register of Historic Places. 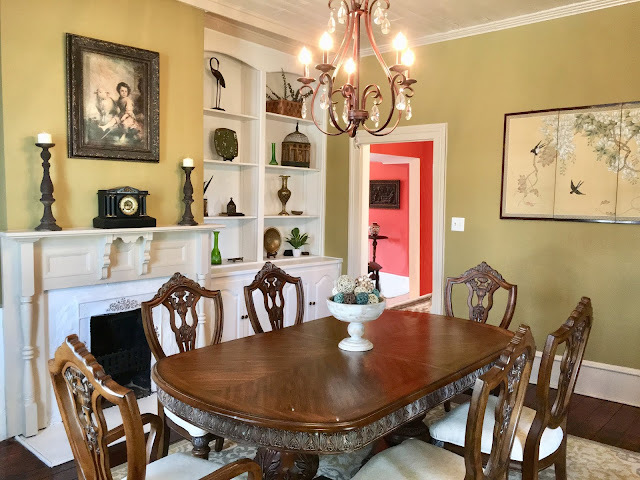 If you love the feeling of being in an older home and the history that goes with it . 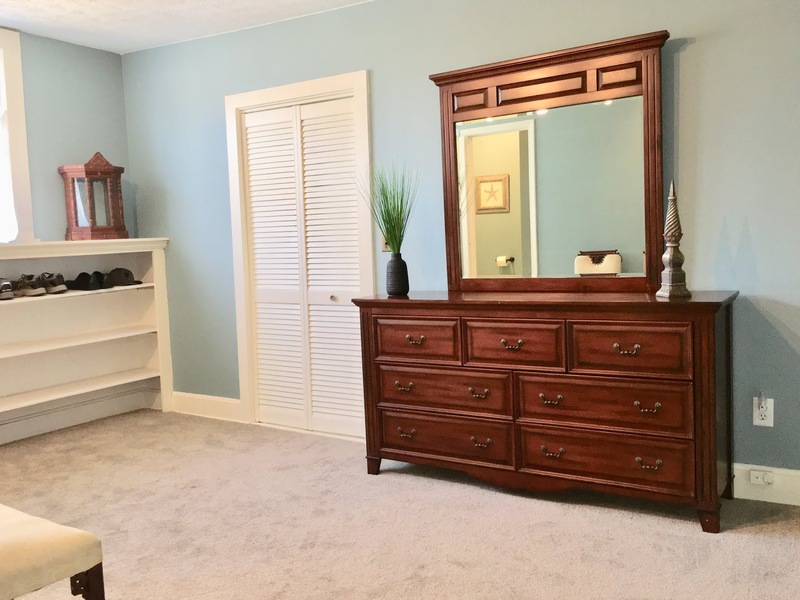 . . call Greg today: (704) 213-6846. 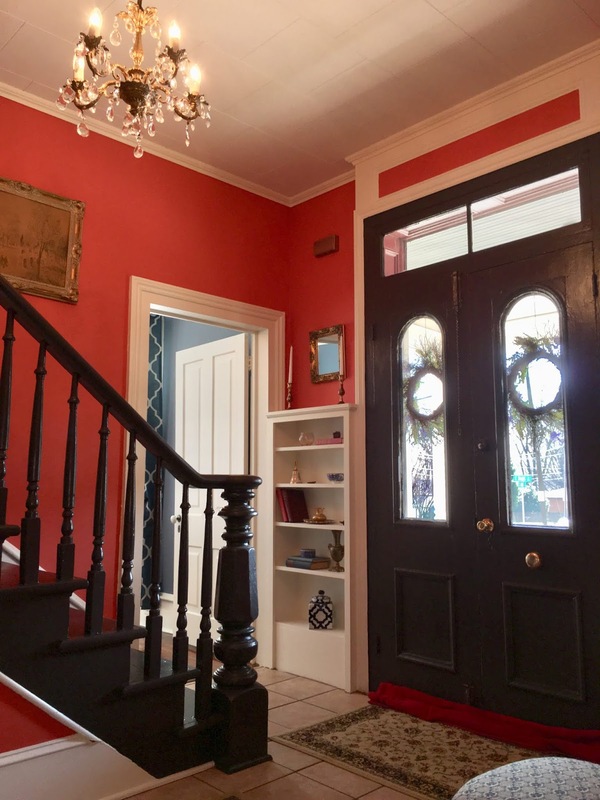 The circa 1882 Keen-Bostian House at 328 East Bank Street is waiting for you! 3 Weeks on the Market . . . and SOLD . . . with Greg Rapp Realtor! 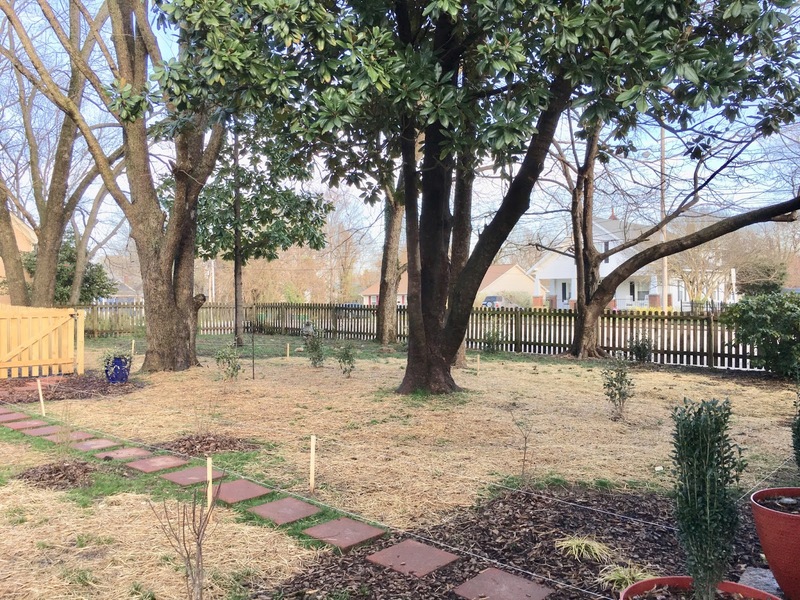 This handsome blond brick and stone ranch-style home with a full basement had a lot to offer! And that is why when Realtor Greg Rapp listed 1020 W. Monroe Street in Salisbury, North Carolina, in the Livingstone College National Historic District area ~ it lasted just 3 weeks on the market, had multiple showings daily, and closed this week! Listed on December 4th and under contract the day after Christmas Day! That's what happens with the right real estate agent! (704) 213-6846 gets you the Salisbury area Realtor that is moving property with a unique marketing plan that gets the job done! Call Greg Rapp with Wallace Realty this spring to put YOUR property on the market! 1020 W. Monroe Street has a new owner. Let's get YOUR property moved today! Give Realtor Greg Rapp a call: (704) 213-6846.